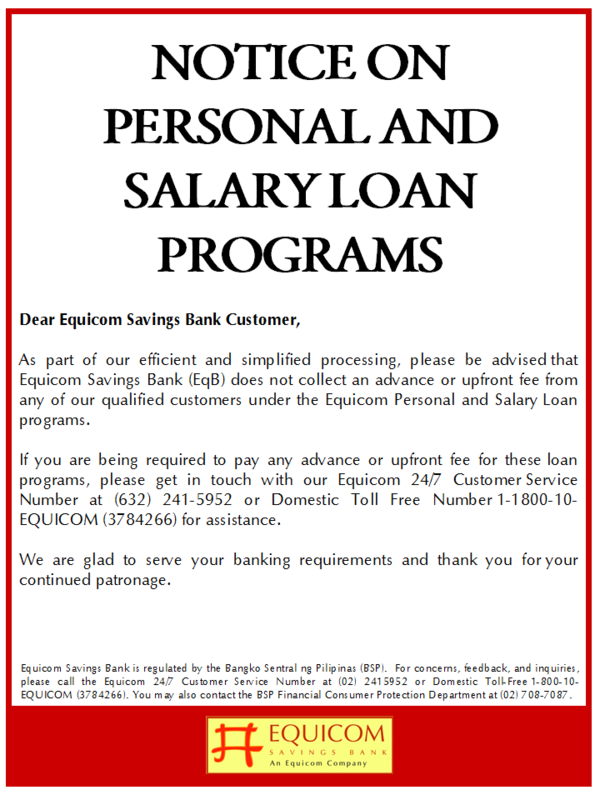 The Equicom Key Points Rewards Program (Key Points Rewards Program) is an incentive program exclusively for Equicom Credit Cardholders. 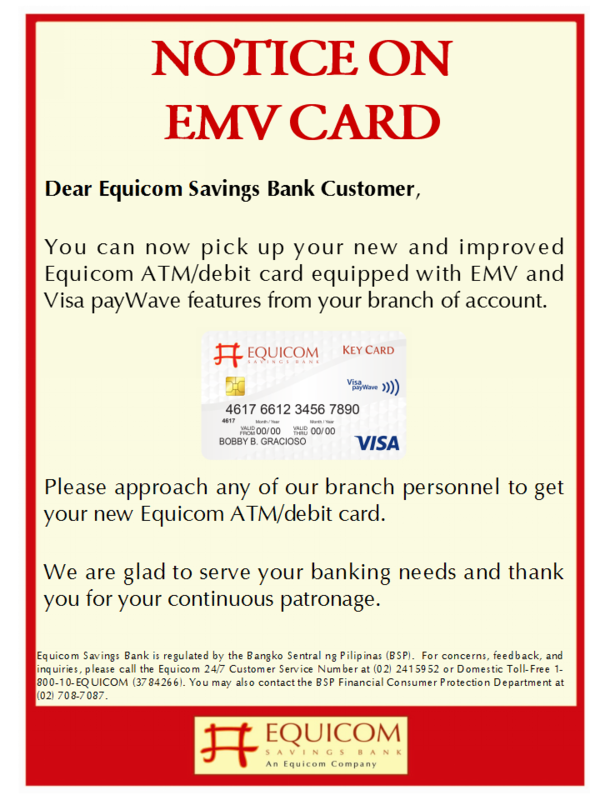 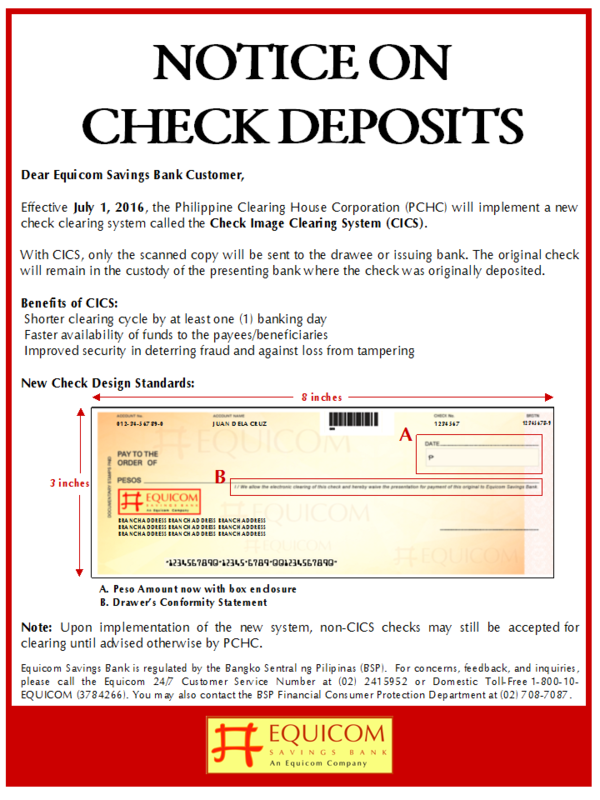 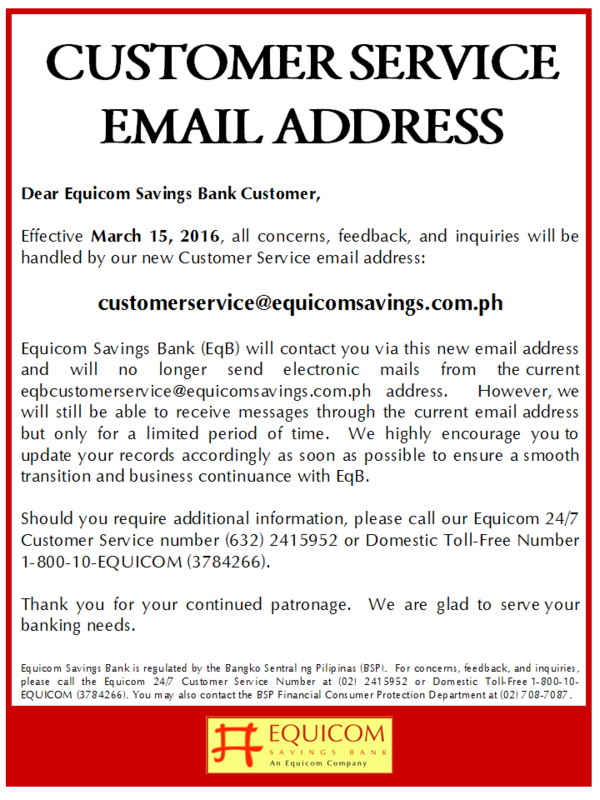 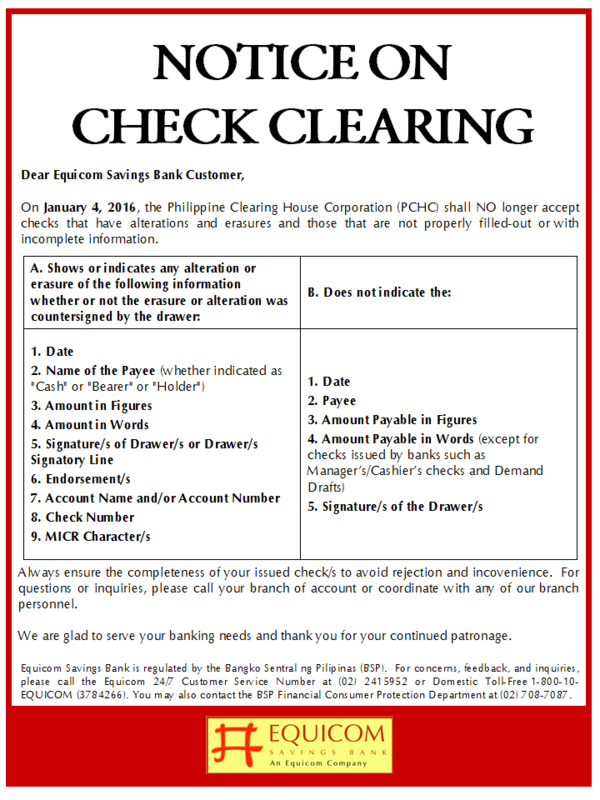 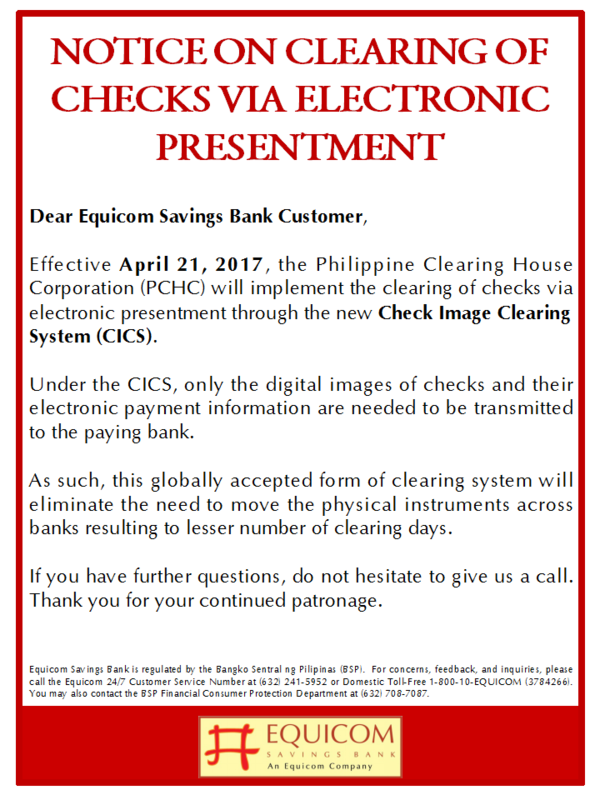 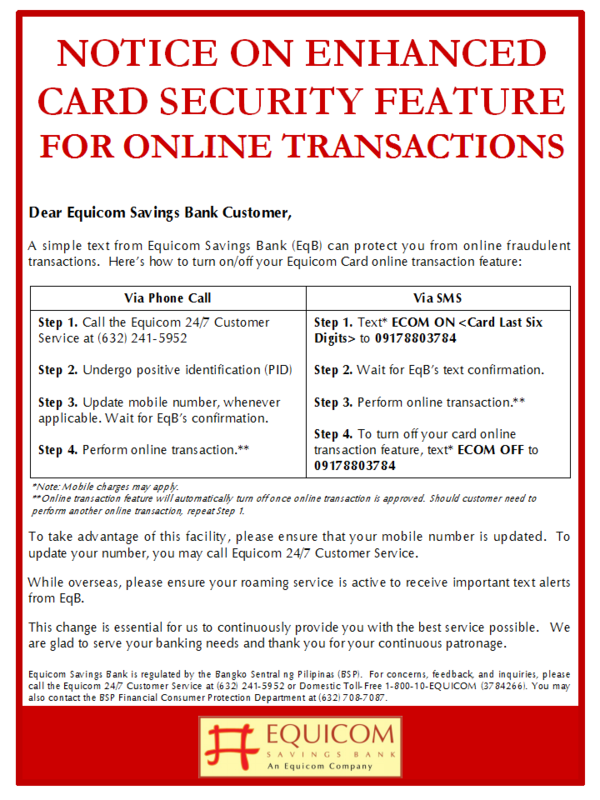 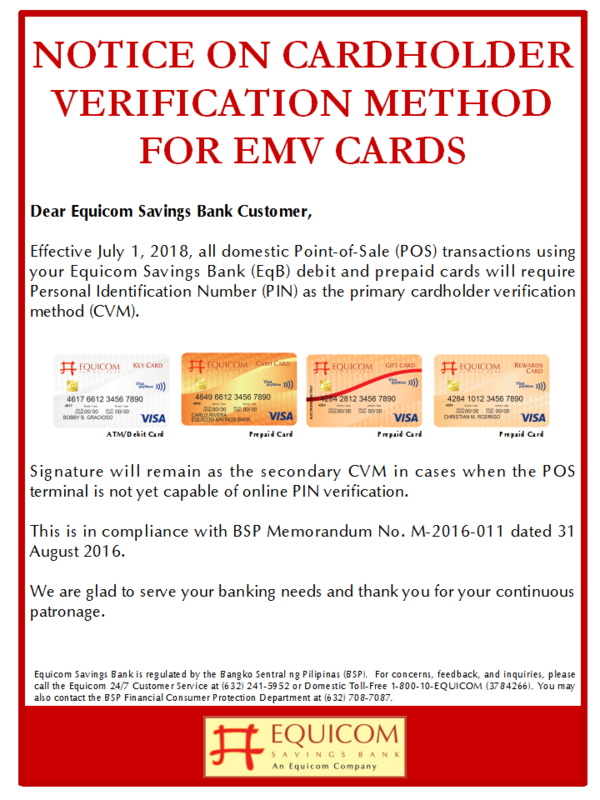 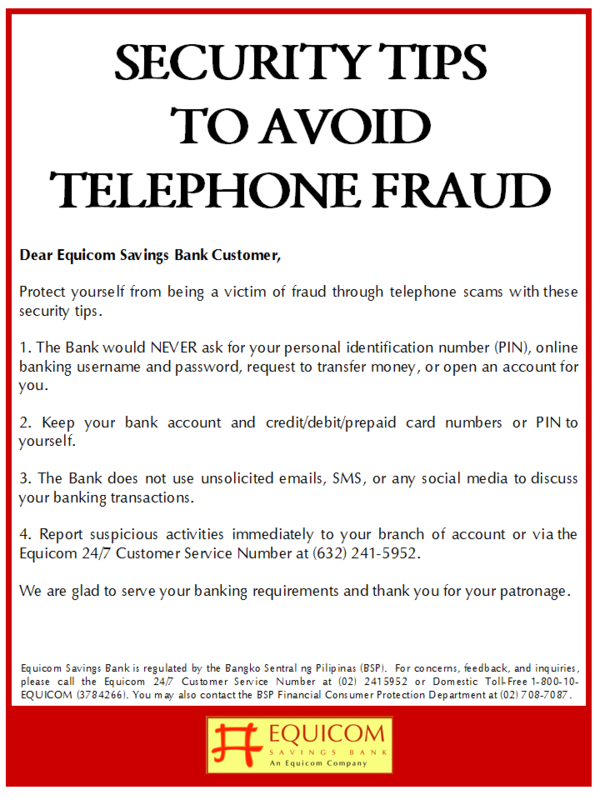 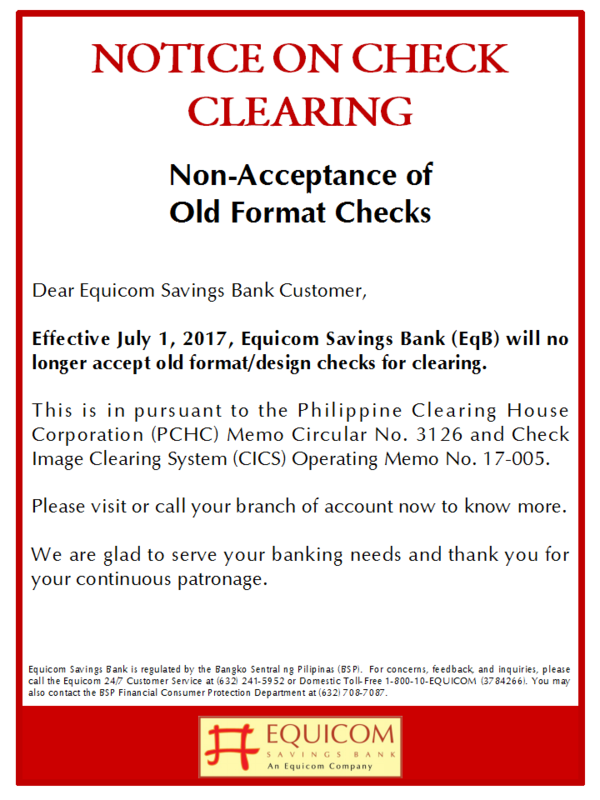 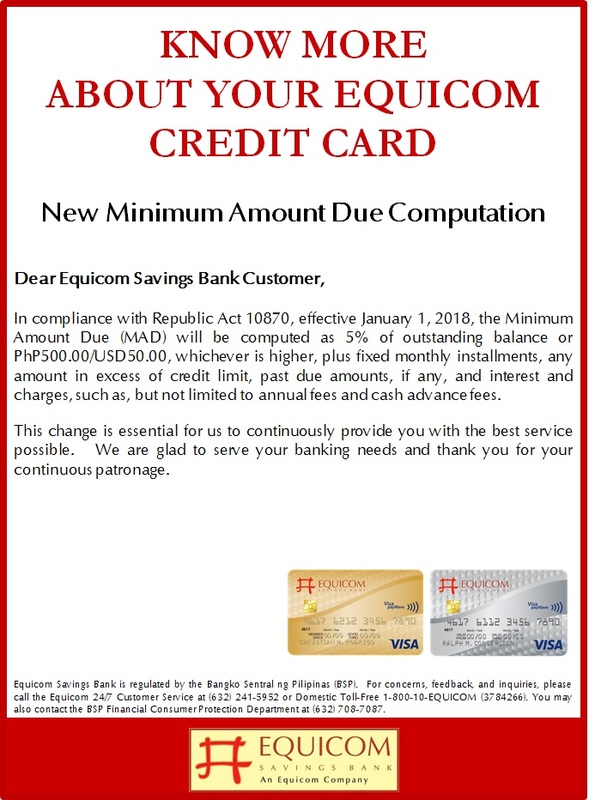 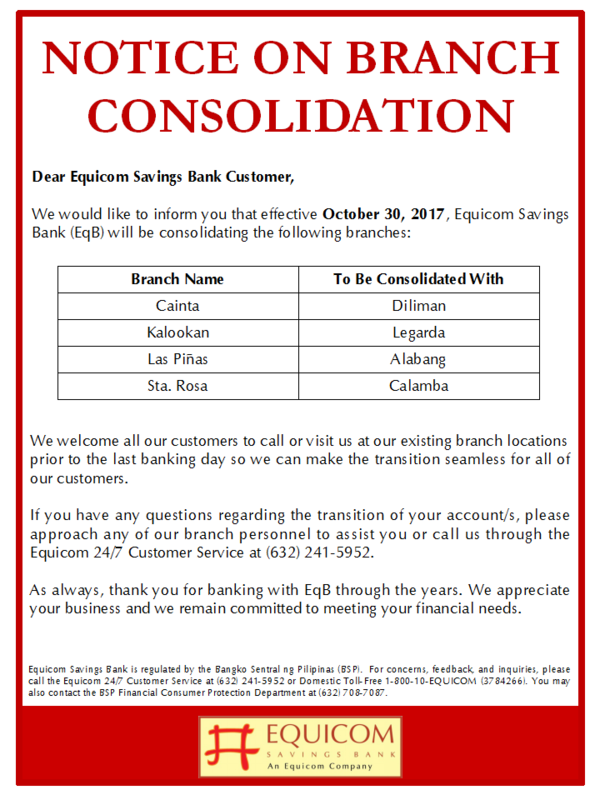 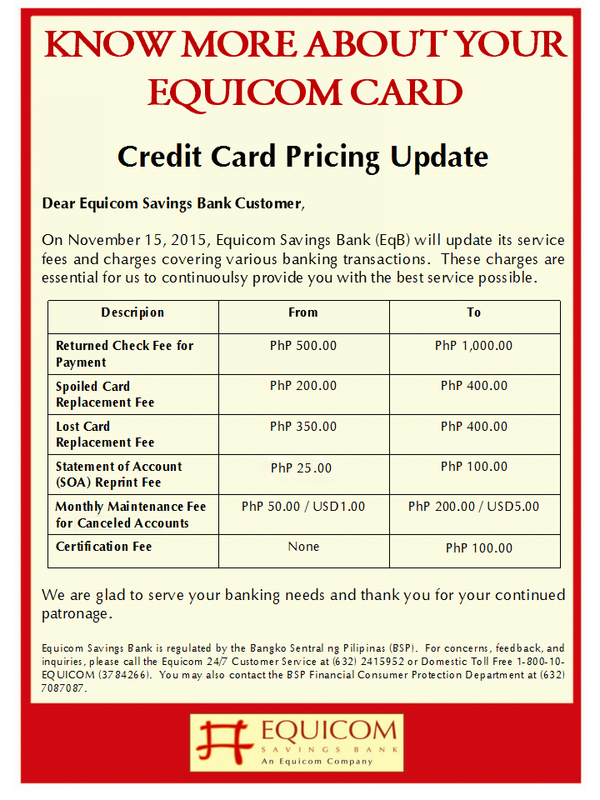 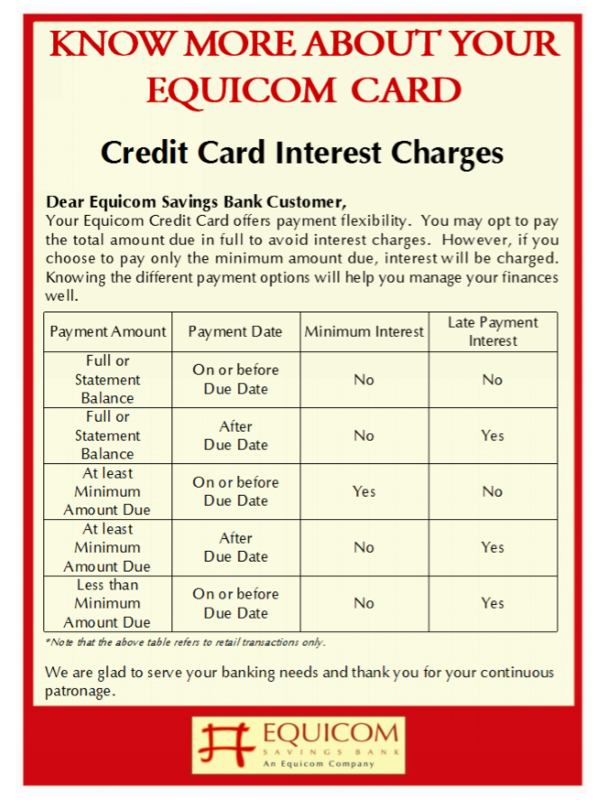 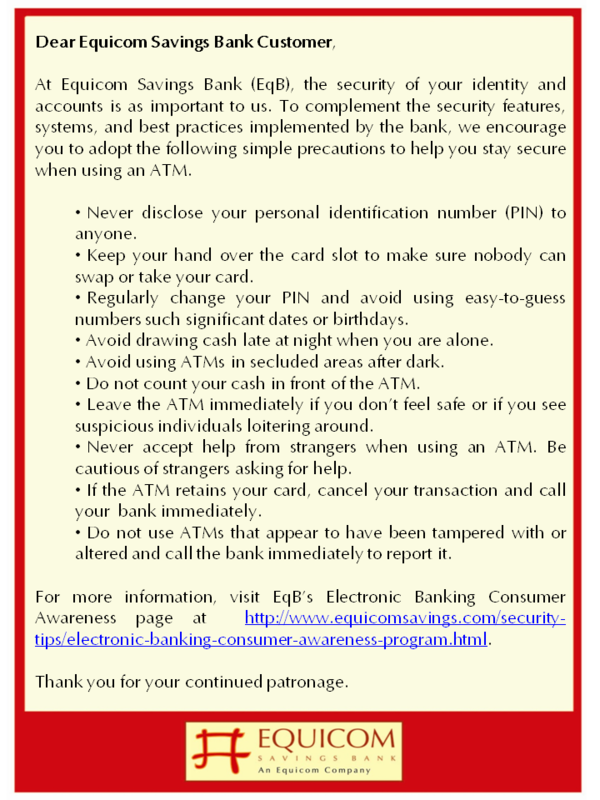 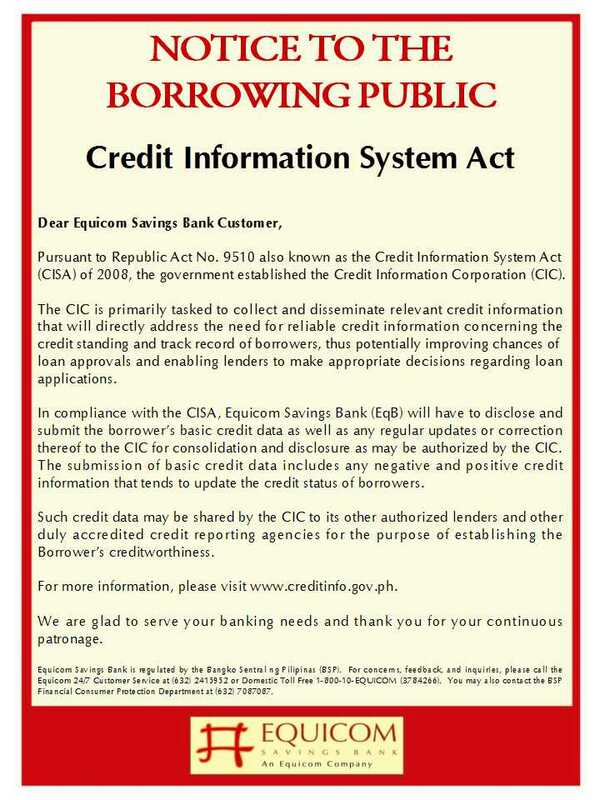 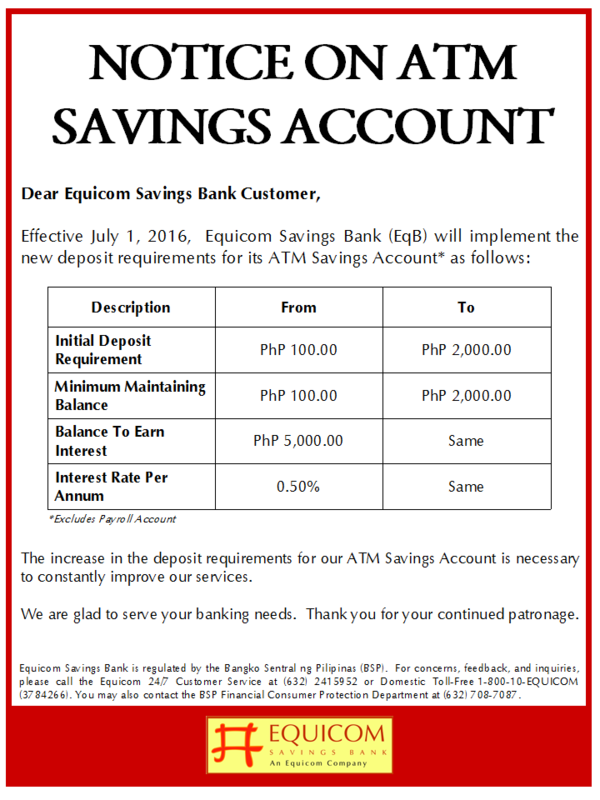 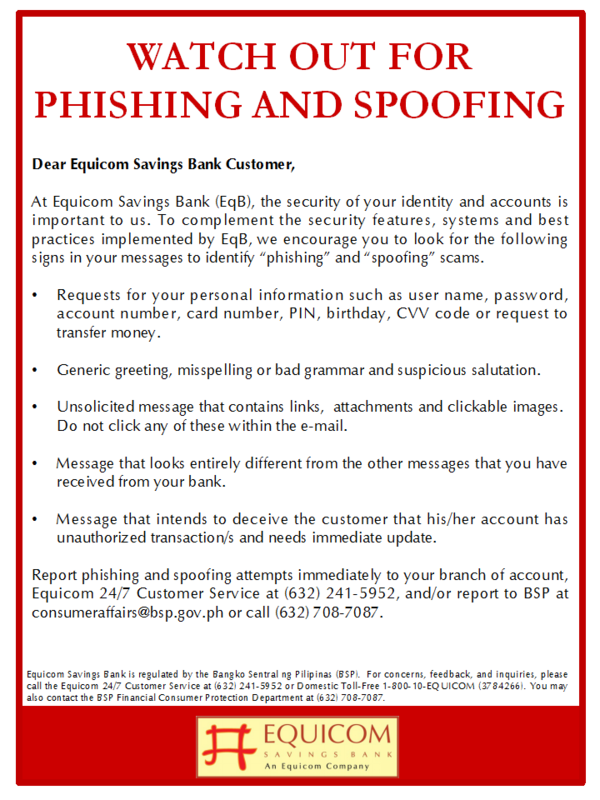 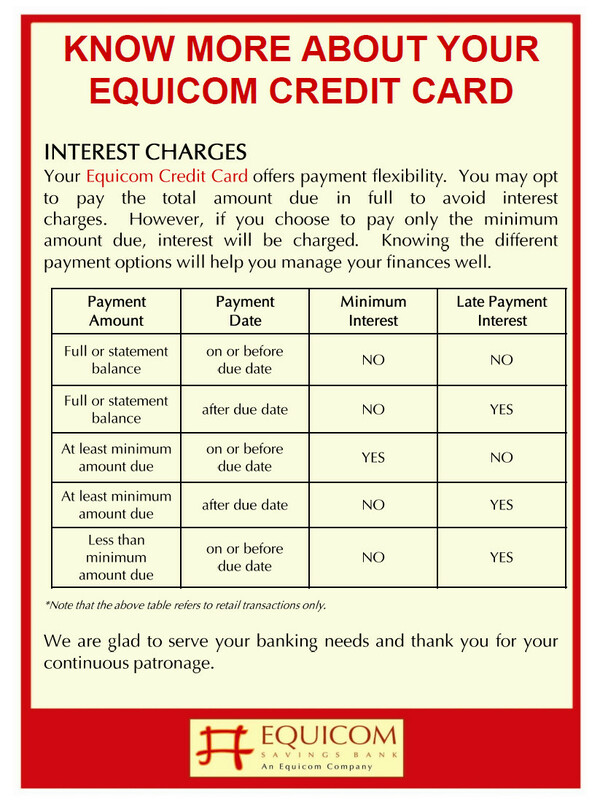 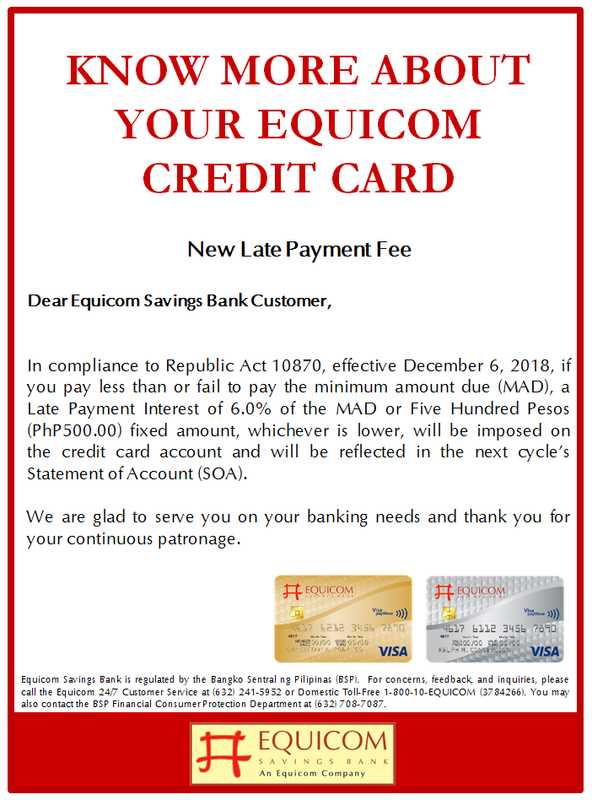 Allow this to open more doors to a unique way of redeeming Key points whenever you use your Equicom Credit Card. 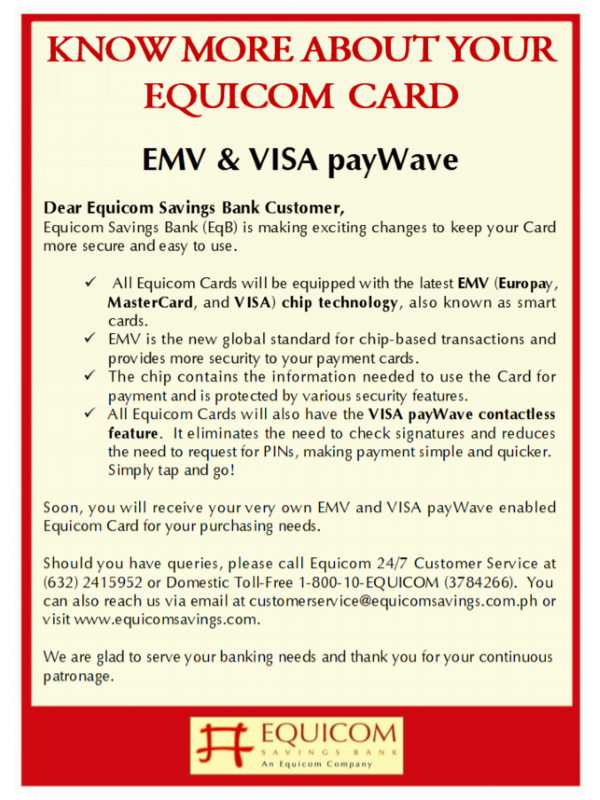 Key points are credited to the Equicom Gift Card which you may use to shop, dine and pay bills at more than 29 million Visa establishments worldwide.